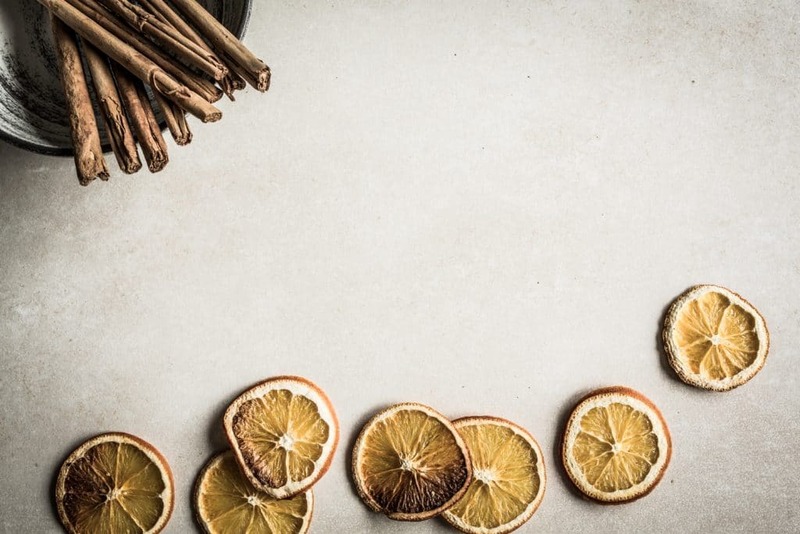 The Netherlands, homeland of Sir Edmond Gin, has a special connection with orange(s). Not only is it the national colour and the last name of the royal family, spelled Oranje, the small monarchy was also instrumental in spreading the juicy fruit across Northern Europe. First of all: why do you need to know? 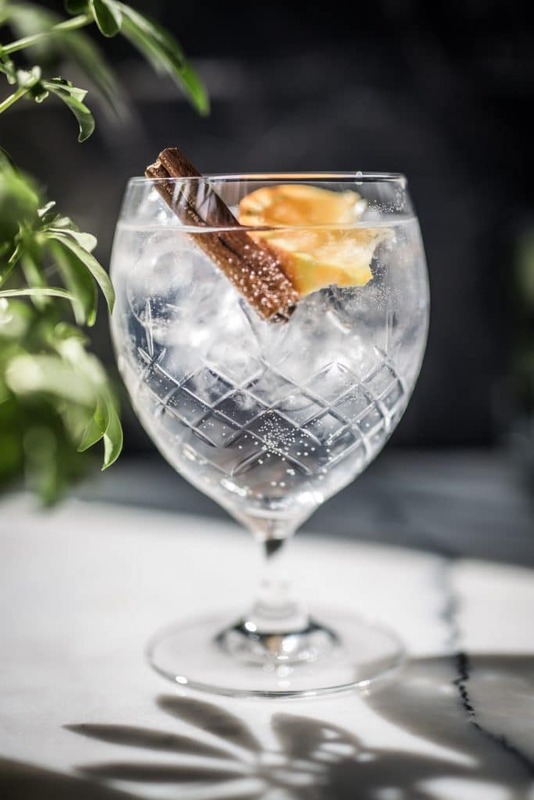 If you ever had the Sir Edmond Gin & Tonic that has Perfect Serve written all over it, the answer was right there on the rim of your glass: a slice of fresh orange that hints to the sunny surprise inside. You might take it for granted, but this little piece of natural magic traveled a long way to join the botanicals that lend Sir Edmond its rebellious character. 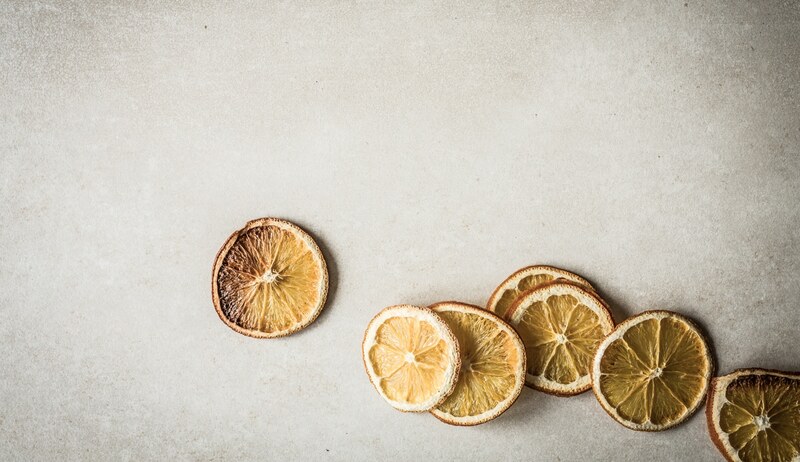 The story begins with the bitter orange (citrus aurantium), which started it’s trip around the world in the ninth century, when Arabs shipped the oriental delicacy from the south of China and the north of India. By the twelfth century, the juicy fruit was widely cultivated in Africa, Spain and Palestine. Crusaders liked oranges so much that they brought them back home, taking the Indian name nâranga with them. 1548 was an important year for the orange, since is it believed that that’s when Portuguese missionaries in the south of China sent seeds of the sweet orange (citrus sinensis) to Europe. Soon farmers all over the southern regions of the continent started growing orange trees. In the eighteenth century, Amsterdam became the hub from which large parts of Northern Europe were provided with fresh oranges. The fruit we all know and love is in fact a hybrid. Its mother is the pomelo, its father the mandarin. Now that’s knowledge to impress your friends with. The success of the oranges can’t be understated: seventy percent of citrus production is oranges. Nowadays most of them are grown in Brazil, China and India, staying close to their tropical nature. Next time you take a bite or sip, think about their journey across the centuries and continents. Isn’t it a miracle?